CHKALOVSKY AERODROME /Moscow Region/, October 12. /TASS/. 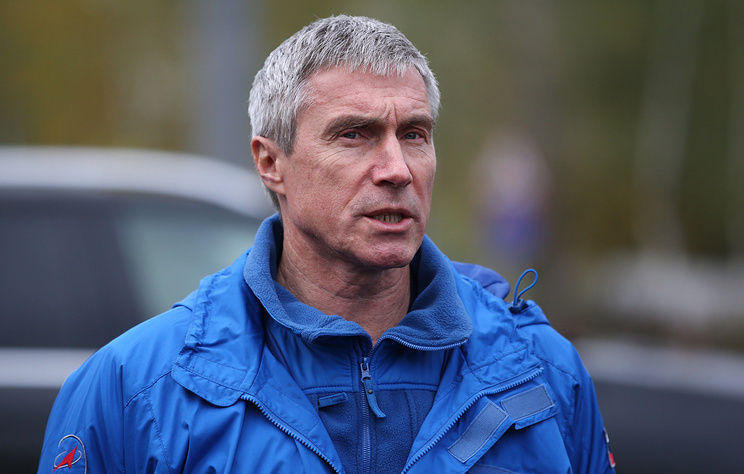 The International Space Station (ISS) may be left without a crew and leaving it unmanned is a stipulated option but specialists will try to avoid this scenario, Roscosmos Executive Director for Manned Programs Sergei Krikalyov said on Friday. "Theoretically, the ISS can be left without a crew. An unmanned mode is stipulated. We will do everything possible to prevent this because the station was created for manned flights. The procedure to deactivate the station is prescribed but it is undesirable and we will try to avoid it," Krikalyov said. 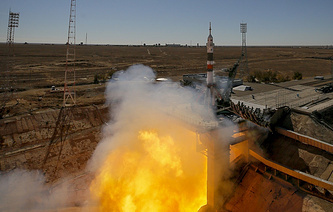 The stay of the current crew on the space station may be extended by several days," the Roscosmos official said. "Perhaps, we will extend the mission by several days but we can’t do this for long. 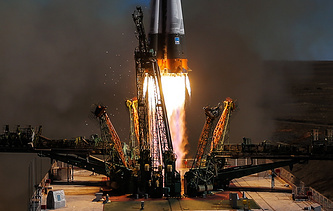 We will try to speed up the launch of the next crew," he noted. The cosmonauts underwent a medical check in the town of Baikonur, after which they were transported to Moscow.